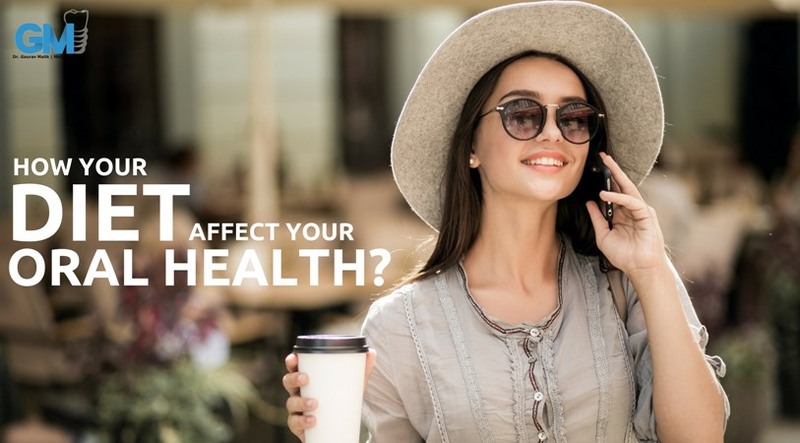 How Your Diet Affect Your Oral Health ? Monday-Friday : 10:00 A.M. to 06:30 P.M.
Saturday : 10:00 A.M. to 05:00 P.M.
Whatever you eat & drink affects your teeth. Too much of carbohydrates (including cakes, cookies, milk and other sugary food and beverages) and starches (including potato chips etc) causes tooth decay. The duration of carbohydrates and starch remains on the tooth surface is the main culprit which leads to the decay of the tooth. The best you can help is by making sure you select healthy food. Offer fruits and vegetables as a snack instead of carbohydrates. Fruits that contain a high volume of water, such as pears, melons, celery, and cucumbers are best. Raisins, dried figs, granola bars, oatmeal or peanut butter cookies, jelly beans, caramel, honey and syrup stick to teeth making it difficult to wash away from tooth. If you consume these types of products, have them brush their teeth immediately after eating. If you plan to give your child any sweets, try giving them as desserts immediately after the meal. There's usually an increased amount of saliva in the mouth around mealtime, making it easier to wash food away from teeth. Frequent snacking, without brushing immediately afterwards, provides constant fuel for bacteria to feed on, which leads to plaque development and tooth decay. Brush teeth immediately after consuming the snack if possible. Lollipops, hard candies, cough drops, and mints all contribute to tooth decay because they continuously coat the teeth with sugar. Never put your baby to bed with a bottle filled with milk, formula, juice, or soda. Offer your child plain water as it does not harm the teeth and aids in washing away any food particles that may be clinging to teeth. The best way to prevent tooth decay is to use fluoride-containing toothpaste every day. Brush your teeth at least twice a day and rinse after each meal or snack if possible. Brush your teeth after medicine. Medicines such as cough syrups contain sugar that bacteria in the mouth use to make acids. These acids can eat away at the enamel. 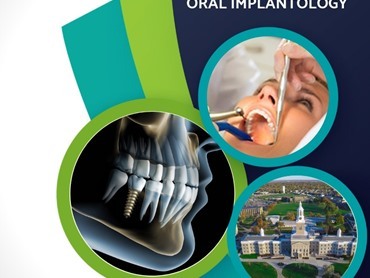 Regular dental visit: It is generally recommended TO visit dentist. Getting regular dental checkups will also help catch any developing dental problems early. It can be difficult to help learn the best foods and drinks to keep their mouth healthy, but starting early is the best way to ensure great oral and overall health. 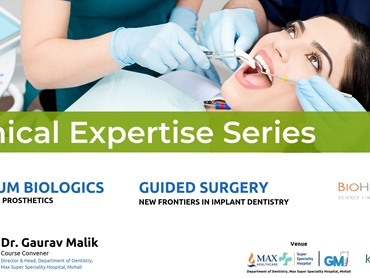 Dr. Gaurav Malik is an Ambitious Qualified Dentist with excellent organizational and interpersonal skills. 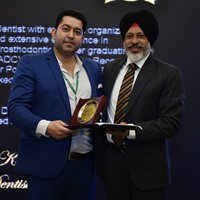 Dr. Malik, having had extensive experience in general dentistry, cleared Australian Dental Council (ADC) Examination for Recognition and Licensing in Australia. 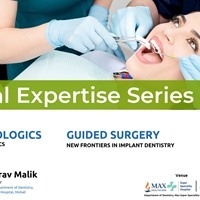 He further Post Graduated (M.D.S) in Periodontics And Oral Implantology and worked with reputed Dental Institutes. Disclaimer: The views, thoughts, and opinions expressed in this story / blog / article belong solely to the author, and not necessarily to the author’s employer, organization, committee or other group or individual. In our industry, appearance matters a lot and a beautiful smile is quite an essential part of it. Being in the fashion industry, I was quite concerned about my teeth & smile. 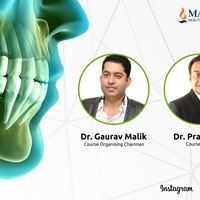 Dr. Gaurav is our family dentist. My mother's full mouth rehab was done by Dr Gaurav. She is very happy with her treatment and with all the compliments. 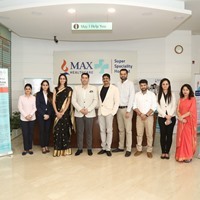 I specially recommend Dr gaurav malik & Max Hospital for patients with medical complications for a safe dental treatment. We realised the difference from day one. Would you like to speak to one of our care team member over the phone? Just submit your details and we’ll be in touch shortly. 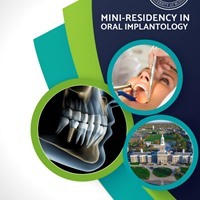 Painless, state-of-the-art dentistry in luxurious, relaxing and soothing surroundings. Flexible scheduling, immediate attention to and rectification of emergencies and appointments that begin on time. 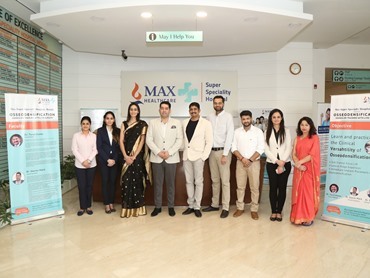 Personalized service with uncompromising excellence coupled with our warm and compassionate approach keeps patients returning and recommendations flowing.